Cathie Filian: Painting the Front Door! New Front Door - ready for a makeover! The door on the new house has a glass insert that I am not super fond of - but for now we are working with we we have - so a gallon of glossy paint and a little elbow grease will spiffy up this door. I have always been fond of brightly painted front doors. They have a welcoming, cheery feel and set the tone for the home. Eddie and I both decided to go with a bold color.....now what color will it be???? While we were shopping at Sears for new appliances, I stumbled across the new paints by Ty Pennington. Most of the colors were rich and vibrant. Two colors that popped out at me were, Kiwi Green and Tortuga Teal. 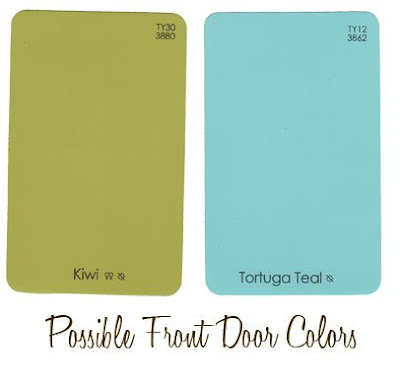 I love the Tortuga Teal color, it really has a southern California feel and the Kiwi color is my "all time" favorite color. I think the green would look really pretty with all my holiday decorations both Halloween and X-Mas. 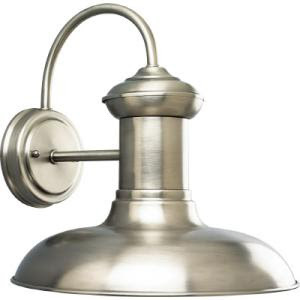 I am still looking for new outdoor lighting fixture and house numbers. I do like this one but the glass edging in the window is gold. 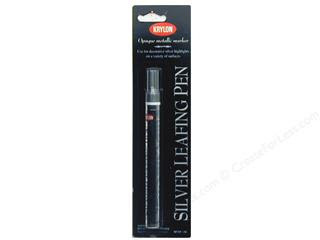 I am thinking of using a silver leaf paint pen by Krylon to change the gold to chrome. I think then maybe the front door will grow on me. The Krylon leafing pens have a unique patented valve system allows the user to dispense paint in a smooth, controlled flow. They also have a special chisel point allows you to vary the width of your paint strokes. 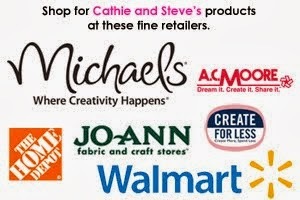 You can use them on wood, metal, ceramics, glass, rigid plastic and fabric. I love the Kiwi better then the blue.. Love your blog! !